Social work is a professional occupation and licensing is a major part of becoming a professional social worker. The School of Social Work is committed to informing students about the licensure process and guiding students as they progress through the journey. Completion of a social work degree does not guarantee licensure. Please note that licensing board requirements may vary for each state, click here for state requirements. 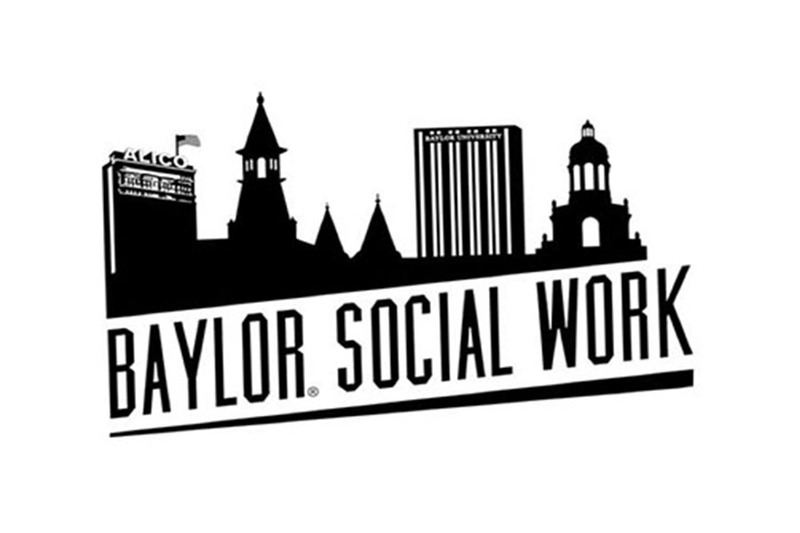 BSSW Career Services sponsors multiple local CEUs during the year. Through a partnership with NACSW, we are now offering online CEUs as well. For more information on these CEUs please contact Krysta Long at (254)710-6411.